Belize is a nation on the eastern coast of Central America, with Caribbean Sea shorelines to the east and dense jungle to the west. 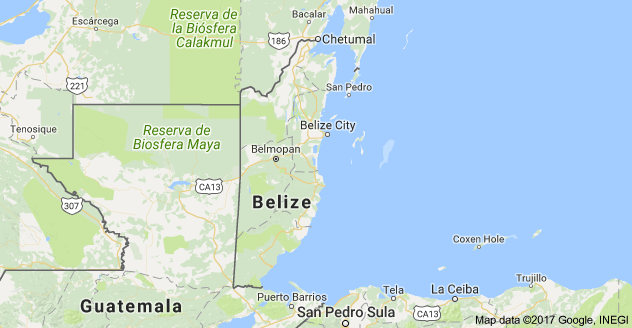 Belize is bordered on the north by Mexico, on the south and west by Guatemala. Offshore, the massive Belize Barrier Reef, dotted with hundreds of low-lying islands called cayes, hosts rich marine life. Belize’s jungle areas are home to Mayan ruins like Caracol, renowned for its towering pyramid; lagoon-side Lamanai; and Altun Ha, just outside Belize City.